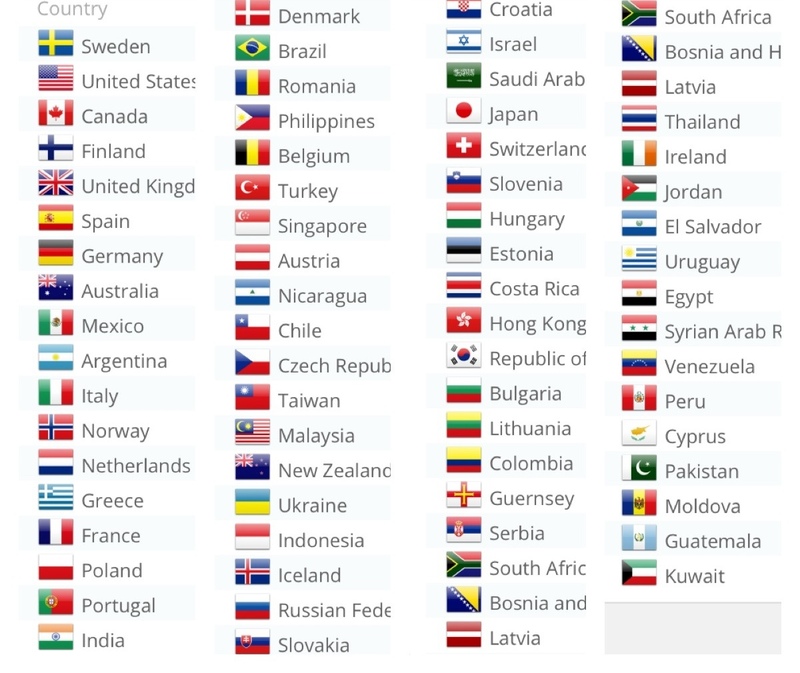 It’s so nice to see that I have visitors from so many places! I will try to remember to translate the text to english more often. But it’s supposed to be a picture based blogg so usually the text doesn’t really say that much. And if you have any questions, just leave a comment or e-mail me: idaklipperochklistrar(at)gmail.com. And btw, the name of the blogg means ”Ida cuts and glues”.